X.D. Network, the publishers of Muse Dash, have announced that the rhythm game has been pushed back to late 2018. 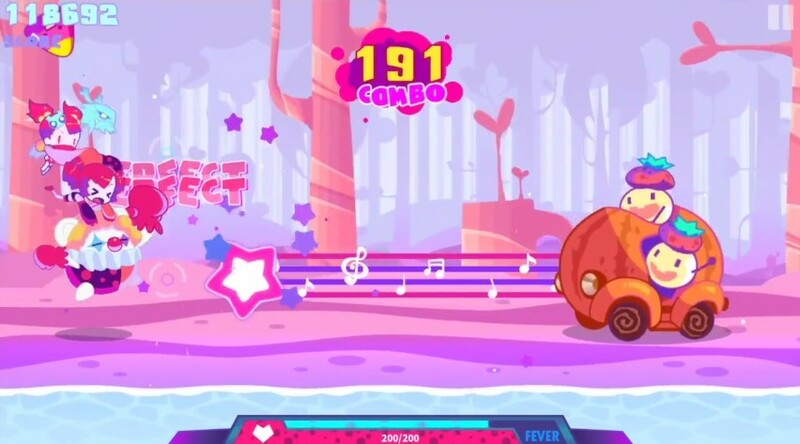 Muse Dash was originally scheduled to launch for Nintendo Switch in Q3 2018. No reason has been given for the game’s delay, but we’ll keep you informed once a new date has been set.